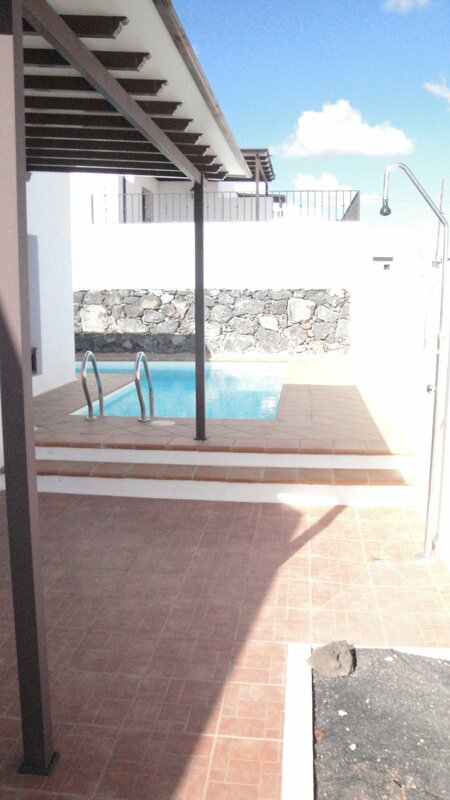 This independent detached property – bungalow with private pool and sea views is situated in a very quiet residential cul de sac in Tias with all amenities of the village of Tias within walking distance . 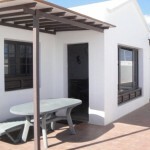 No need of a car . 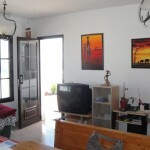 The property is distributed in entrance hall, , lounge , separate fully fit kitchen, store, 3 bedrooms, one of them offers an en suite bathroom , plus guest bathroom. 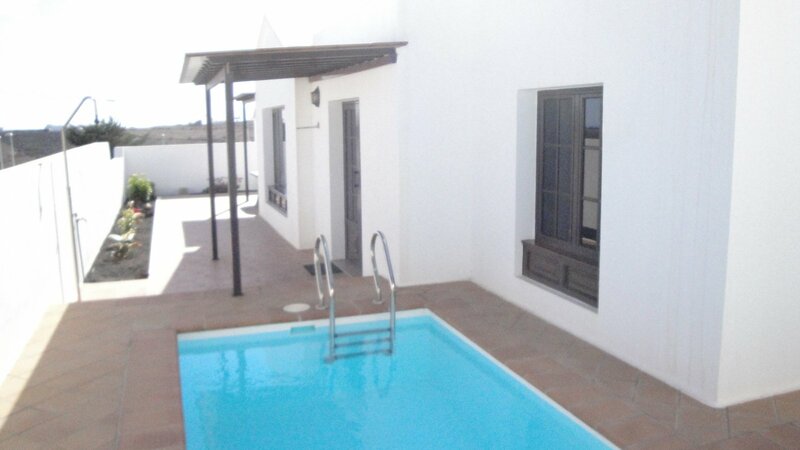 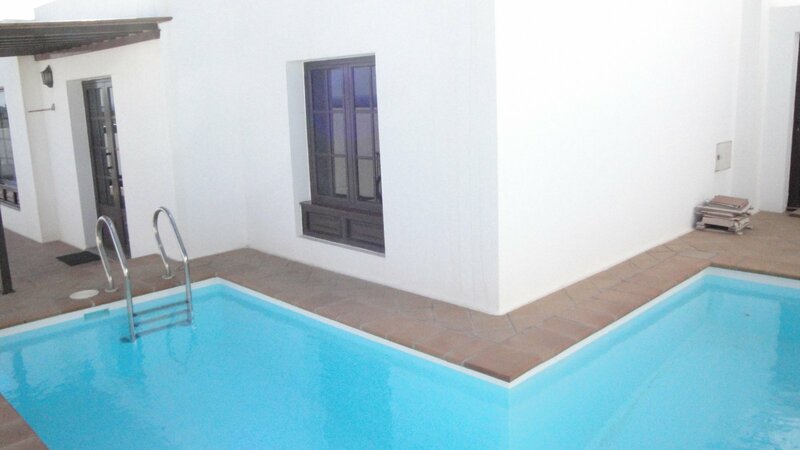 The property offers a south facing good sized terrace with sea views and a private pool . 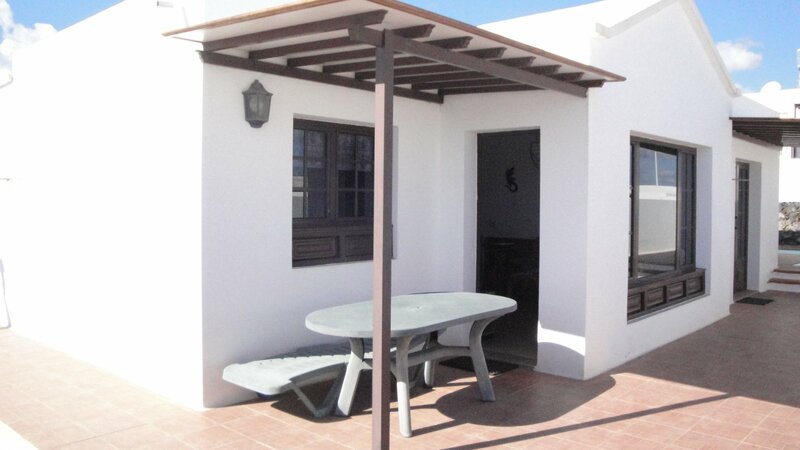 The rest of the 300 sq meters private plot offers a carport, private garden and sunbath area . 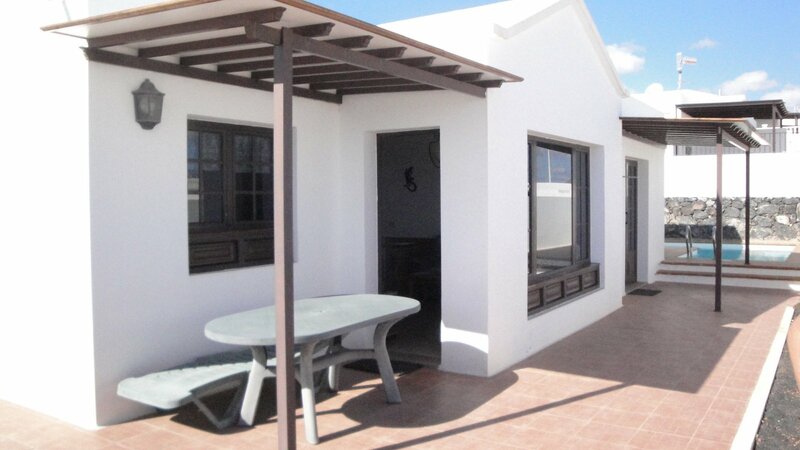 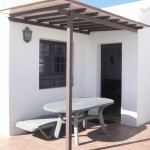 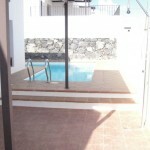 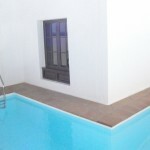 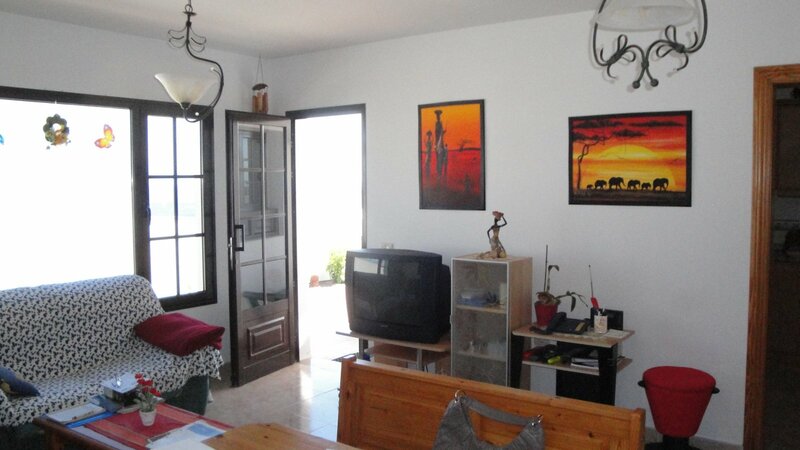 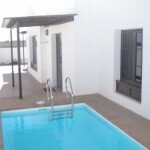 The property sells fully furnished and is in very good conditions .